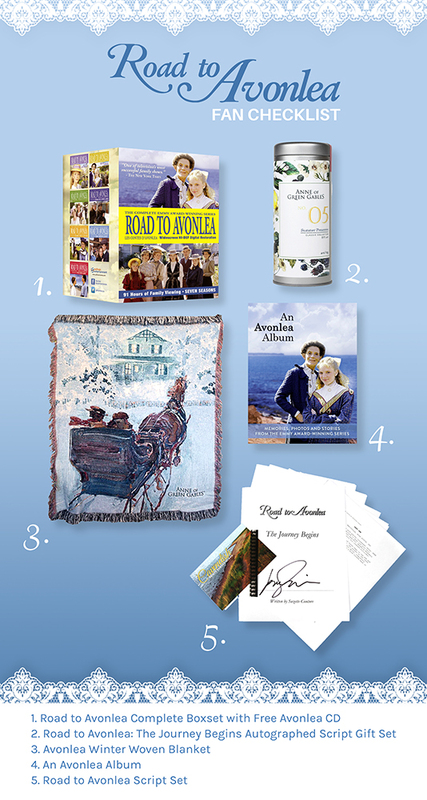 Are you shopping for a Road to Avonlea Fan this Holiday Season and are not sure what to get them? We’ve curated a list of products that any fan of Avonlea is sure to enjoy! 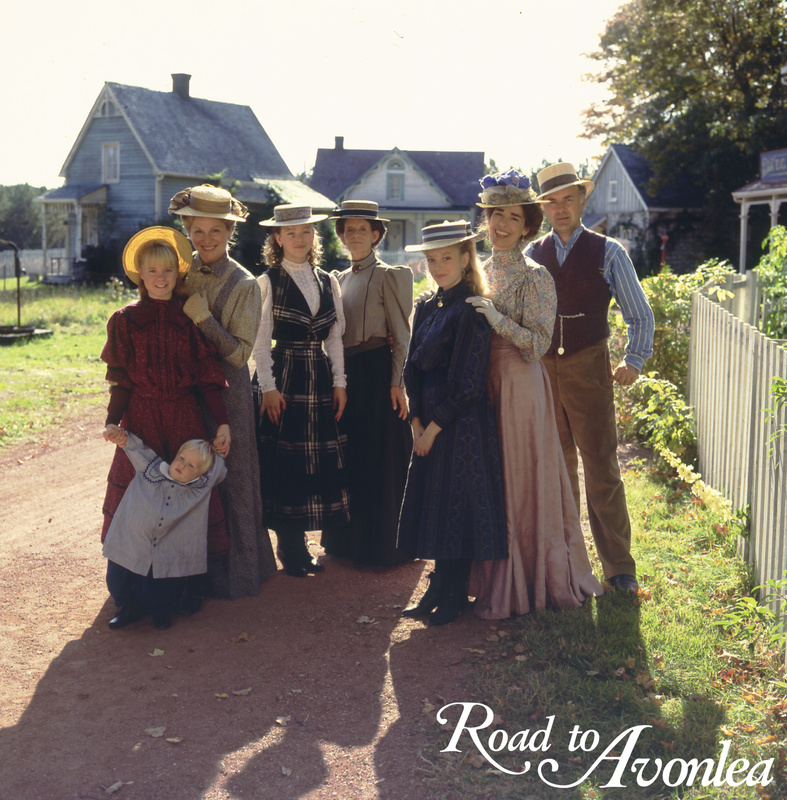 You cannot go wrong with the Complete Series Box Set of Road to Avonlea. This box set comes with all seven seasons of the Emmy award winning series, as well as a soundtrack CD full of the inspiring and memorable music from the series. 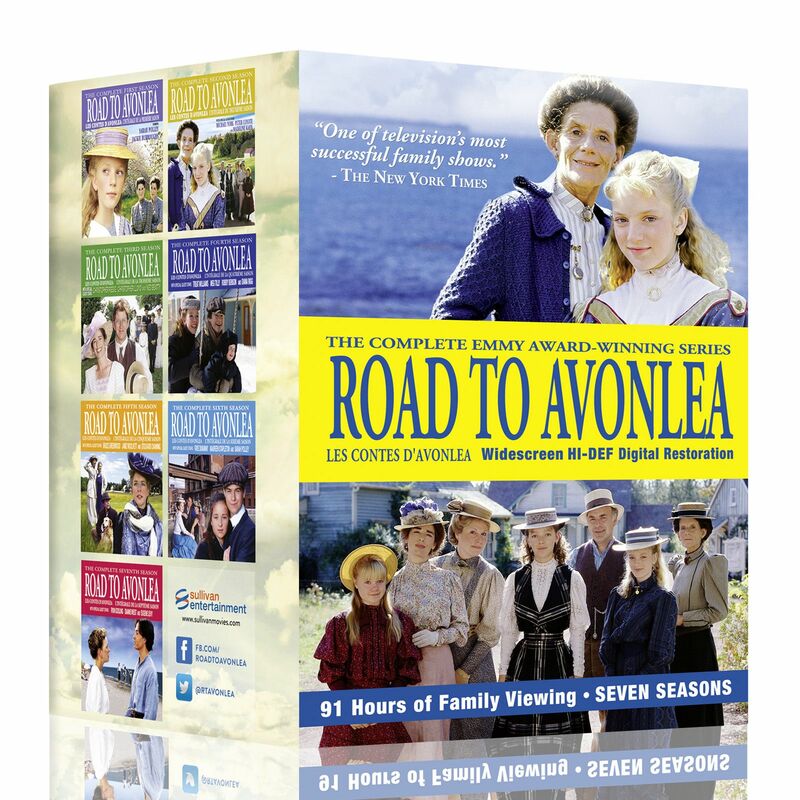 Restored in HD to have the best picture quality available,this DVD set will make any fan of Road to Avonlea happy. 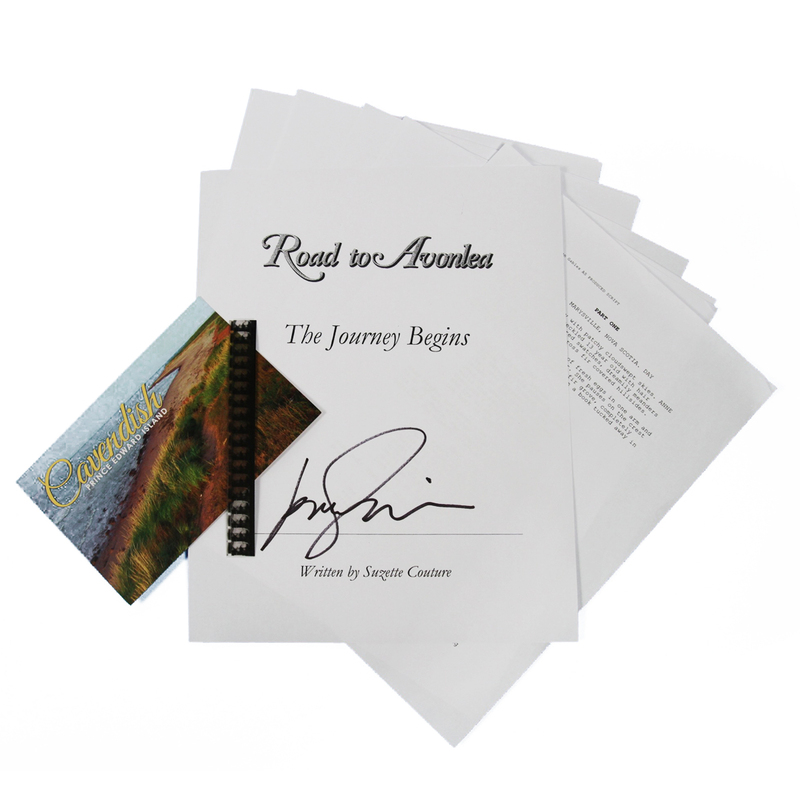 The Road to Avonlea Script set makes for a unique and thoughtful gift for ultimate fans of the series. This set comes with a signed copy of the script for the very first episode of Avonlea, the Journey Begins,as well as a nostalgic postcard of Prince Edward Island and a clipping of film from the reel for the episode. This is one of our favourite products for the holiday season and we think fans of Road to Avonlea will enjoy it too! Looking to gift something a little more out of the box? Try one of the delicious Avonlea Teas. 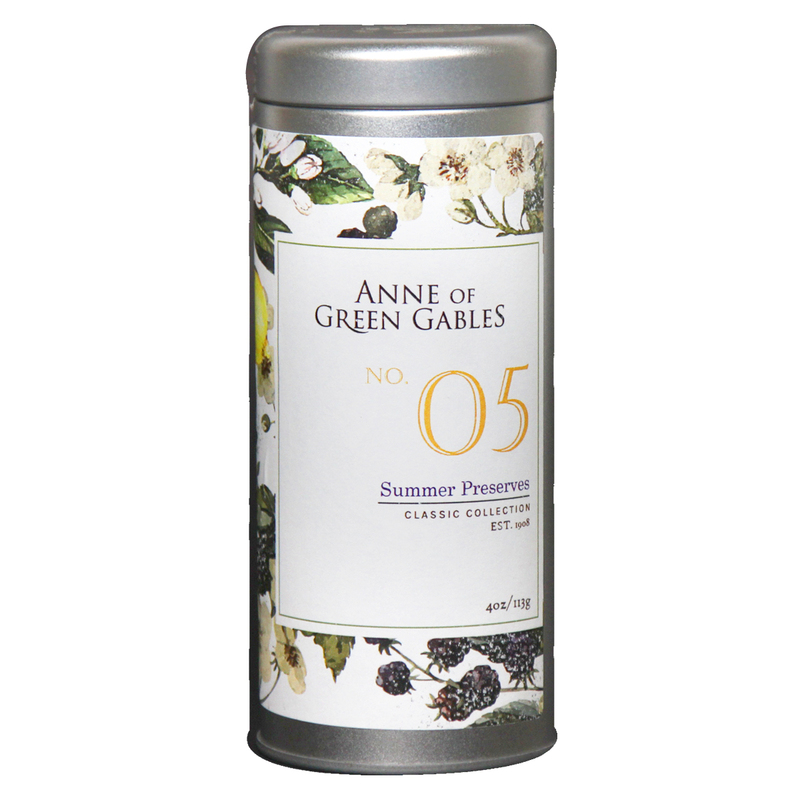 The Summer Preserves Avonlea Tea is inspired by the late summer days of Avonlea and tastes like the best medley of fruits. A mix of Green Tea with Mango, Kiwi and passion Fruit, this Tea has quickly become a favourite. 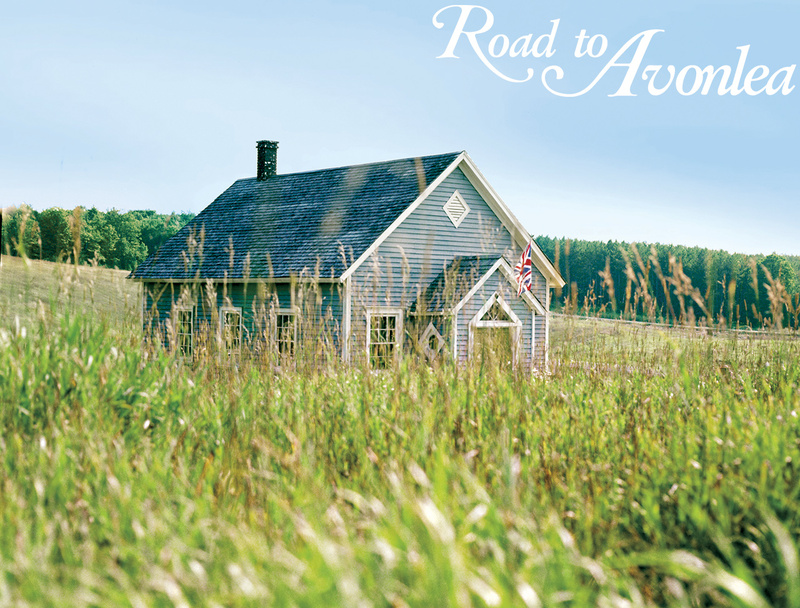 The Avonlea Album is a keepsake that is sure to interest fans of Road to Avonlea. 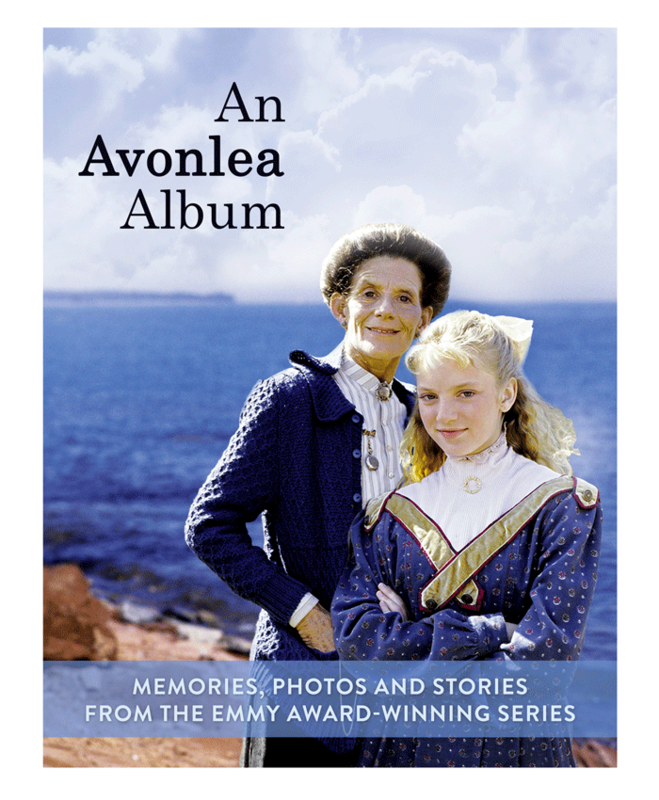 This book contains over 100 images from the classic television series, along with quotes and information about the characters and town of Avonlea! It's truly a perfect companion to the series! 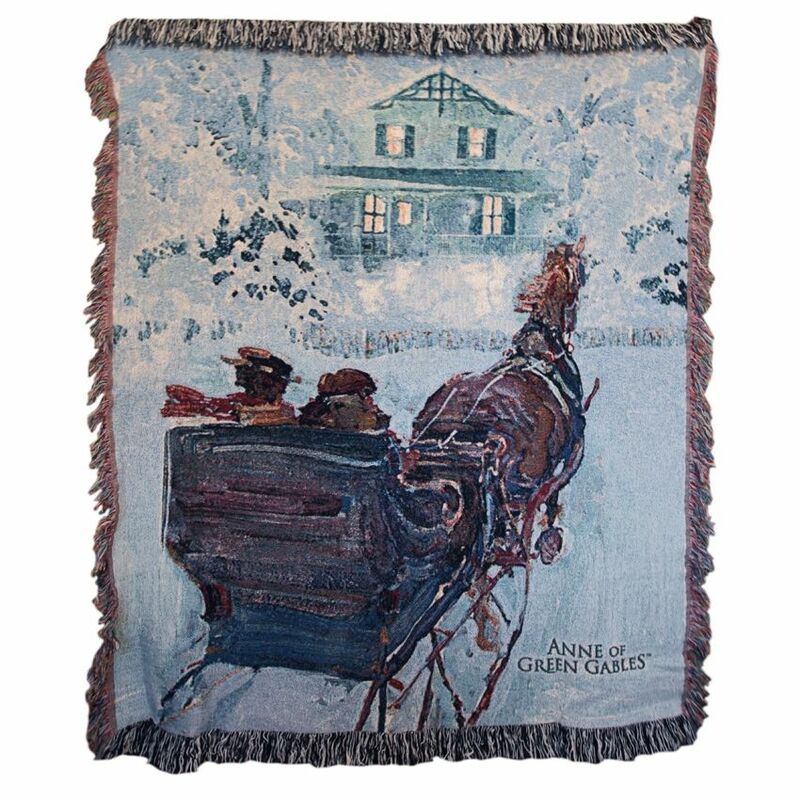 This beautiful jacquard woven blanket features a stunning image of a winter scene in Avonlea as depicted through the art of James Hill. This blanket is super soft and measures 50x60’. The Avonlea Winter Blanket is the perfect item to keep you warm and cozy this holiday season after a day of celebrating with friends and family! Shop at Sullivan has tons of items that are sure to make great gifts! Check out the products featured here and don’t forget to have a look at the new arrivals as well as old favourites like Mugs and DVDs!